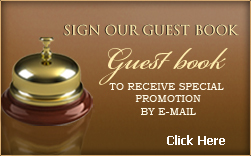 We believe in rewarding the loyalty shown by our guests. 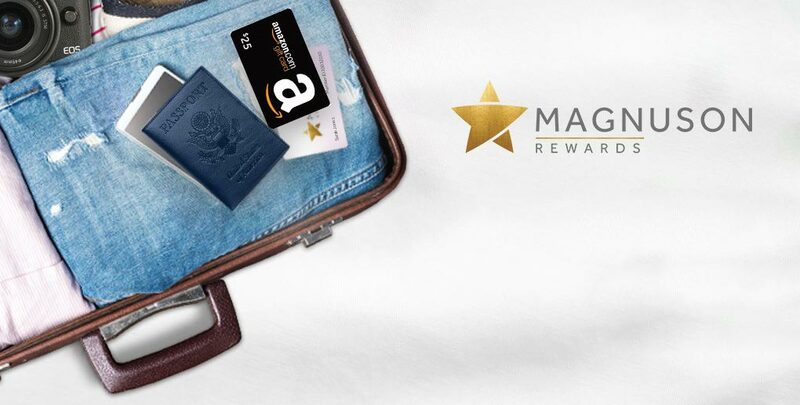 With our Magnuson hotel rewards scheme, you can enjoy the additional benefits that are made available to members only. Sign up online.